How building your online community might be better for your business than it was last year. Facebook has been the social media channel in the news lately regarding data privacy and the use of 3rd party apps, but Twitter has also been in the hot seat regarding how bots and fraudulent accounts have been used to harass and troll its users. Over the last few months Twitter has made some changes to their Terms of Service in response. 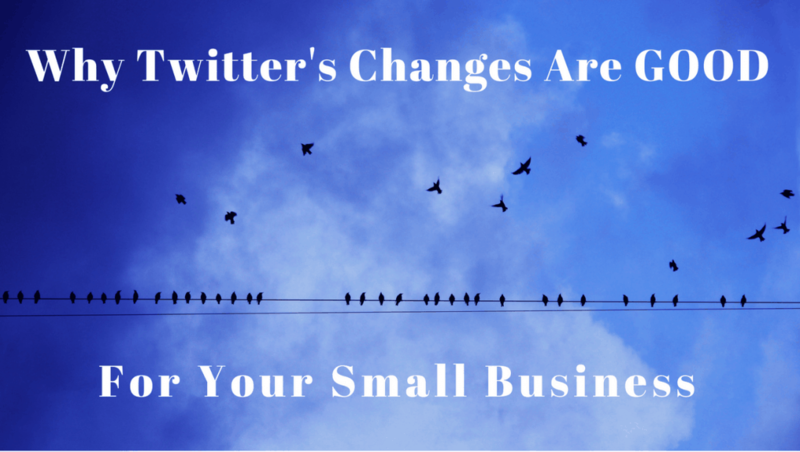 Do these changes affect how individual users post to Twitter? Not really. But if you or your business uses a social media scheduling tool like Hootsuite, Buffer, MeetEdgar and ManageFlitter, you may have seen some changes in how your scheduling tool allows you to post to Twitter. And we think it’s good for crowdfunding and the average user. Twitter is a good place to get real-time updates from around the world, as well help establish connections with journalists and influencers. Many individuals and business owners know it’s a great way to connect with customers and communities in a more direct manner – like a real-time text chat forum. But how do you effectively use Twitter while also paying attention to your business? This is where social media scheduling tools come into play and why the latest Terms of Service changes could affect how you use them. “What is a social media scheduling tool?” you ask. Social media scheduling tools (like Hootsuite, Buffer, MeetEdgar and ManageFlitter) allow you to schedule out content and posts to your various social media channels so you can spend more time on your business and less time posting on social media channels at all times of the day. Last year Twitter improved functionality like allowing for 280 characters (enough to craft nearly 3 sentences!) from their previous 140 character limit. This allowed for a better ability to have actual conversations or exchanges rather than being forced to retweet links and titles with no room to comment with your brief thoughts. 1) Inability to post identical content across multiple accounts. This is aimed at the super spammy, bot-filled world that marketers with tons of money used to create inflated “engagement” (activity) to gain as many followers and eyes as possible on what they were hawking. It was less Agent Smith from the Matrix and more like an echo chamber of Minions. How does it affect you? Most small business owners and individuals have enough on their plate running one account, so this isn’t likely to have a great impact on how you post. But you’re likely seeing less repetitive posts in your feed and might even be seeing more diverse and human posts by those you are following. It could also mean more of your followers seeing YOUR content. How does this affect you? This keeps the minions at bay and mandates that real people Follow, Retweet or Like your posts using their own fingers, not an automated tool. So if your latest post is popular, it is less likely to be the minions Liking and Retweeting because of the hashtag you used, and more likely to be real people. That’s GOOD for business. 3) Scheduling and automating identical Tweets. This change may impact those of you that use social scheduling tools to post “evergreen” content. Evergreen content is a blog or resource you create that is just as useful to your community next year as it was today or last year (like a favorite recipe, a blog that embodies what you do, or a how-to video that’s popular in your community). If you use a social scheduling tool to “rinse and repeat” your content, then you’ll have to change up your game a little. How does this affect your tweets? You won’t be able to “set and forget” that awesome post you wrote and scheduled to post once a month. If the text and links are the same, you’ll be limited to posting that one time only. So you’ll just need to get creative with your text and hashtags. Who knows? Maybe those changes will attract new eyeballs to your content. 1) You don’t need more than one business account on Twitter. Posting the same thing from multiple accounts is kinda shady, so why run the risk of looking like a shady marketer to only further alienate your customers? 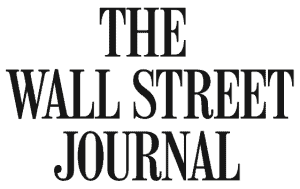 Besides, most businesses don’t have the time to create multiple accounts to spread their message. Be human, even on Twitter, and you’ll win real friends and followers who can support your business and crowdfunding campaign. 2) Posting the same thing over and over gets boring. Have you ever experienced deja vu when scrolling through some Twitter feeds? It’s fatiguing for your followers when the same image and message is used for the same posts. We know many crowdfunding marketing agencies had multiple accounts posting the same information (sometimes even the same post) across them all. When we started seeing less and less variety in our feeds, we unfollowed them. So get out of the rut and vary your tweets. Redundancy might be the god of knowledge, but it also makes people wanna cover their eyes, or worse, unfollow you. 3) Avoid automation over human interaction. This one might seem less obvious. If you have the ability to automatically follow someone based on a hashtag that applies to your business, you might be able to follow more people using that hashtag, but you lose the opportunity to forge real connections with journalists, influencers and members of your community. If you have automated messages, Retweets or Follows, you may end up being seen as a spammer. And that’s NOT good for business. It boils down to this: if you only have 15 minutes a day or week to engage on Twitter, make the time you spend there as human as possible – no one feels warm and fuzzy (or appreciated) if all your communication is shouting through a megaphone at your followers. The goal of social media used to be communication and connection, and we think that “old skool” approach is still a winner. When you communicate via your website, email, and social media keep in mind they are just tools. 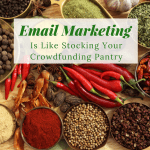 They can help draw awareness and validity to your business or future project but without a sense of who you are and what you’re about, you’ll achieve relatively low conversion to crowdfunding contributions. Any good business and crowdfunding campaign is built on quality relationships with your community. 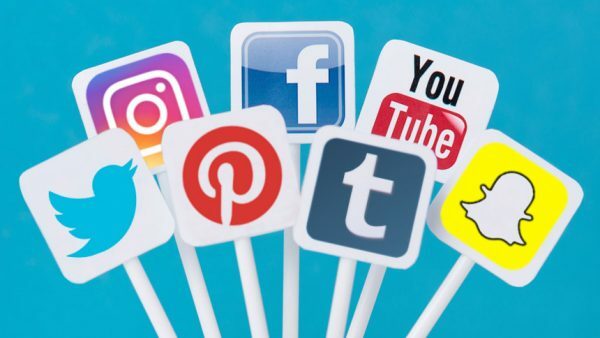 Don’t lose sight of the reason you’re using any of these digital channels – to connect! PS – Tell me your thoughts or questions by commenting below. I’ll get back to you! Or shoot us a Tweet @crowdfundbetter or find me @FlacoMadsen directly! These changes to Twitter terms of service seem to make sense to me as a heavy user of the platform. I think that Twitter is vital for crowdfunding campaigns and making true engagement. I have connected with bloggers on Twitter using direct engagement techniques like retweeting, commenting, and liking their content. Using Hashtags on Twitter is also a very powerful way to find new people and engage with their content and build relationships. Being social on social media is vital!